In 2006 Patricia established Princeton Printing, LLC which took over the ownership of a printing business that had operated for twenty years at the company's Somerville, MA location. As Owner and CEO, Patricia leads the company's efforts to meet the highest standards of print production and customer service. 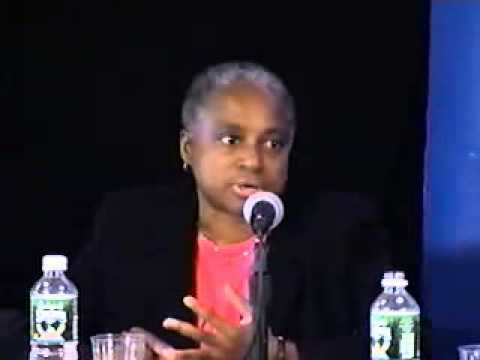 Before joining the print industry, Patricia practiced law in Massachusetts, serving the Commonwealth of Massachusetts in various capacities including, Deputy Chief Counsel of the Committee for Public Counsel Services, Chief Counsel to the Massachusetts House Committee on Ways and Means and Assistant District Attorney for Plymouth County. Patricia also practiced law in the private sector, specializing in criminal defense and bankruptcy. She is a graduate of Princeton University and Suffolk University Law School and holds a Master of Business Administration degree from Boston University.